Who is better qualified than a diabetes Doctor living with diabetes? We’ve recently improved and added to our Blog here on the website. We want to use this to help improve your life through our helpful articles written by our staff doctors and counselors. Be sure to check it out! 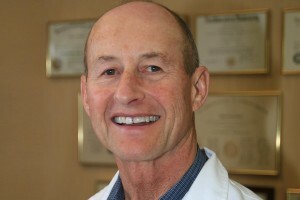 Learn more about Dr. Richard D. Brand, Ventura County’s Diabetes Specialist. More information about our specialty services custom tailored to each patient. 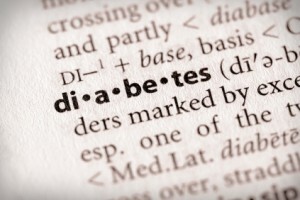 Frequently Asked Questions regarding Diabetes Diagnosis and Treatment. Dr. Richard Brand and his staff are dedicated to providing their patients with the finest in medical care. Over the years, our practice has worked very hard to earn a reputation of offering our patients, their families and other physicians, a caring medical environment that provides for both treatment and education. Your trust in our knowledge and experience is very important to us. Together with our physician and healthcare team, we recognize that you are the most important person in enhancing your health. We look forward to a successful and satisfying relationship as we work together to manage your medical needs. The office of Dr. Richard Brand specializes in helping patients manage and live successfully with diabetes. We teach people with diabetes how to better understand their diabetes, how to control their diabetes, and how to prevent complications of diabetes. 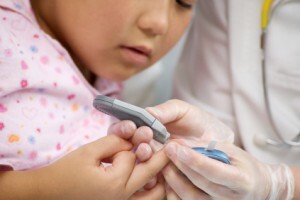 It is our goal to enhance the quality of life for each individual living with diabetes.